There are many reasons to use a professional printing company for your printing projects. Not only can they create beautiful and high quality printing results, but they can also provide you with unique printing capabilities that can help you stand out. At House of Printing, we offer sleeking. Sleeking is a new way to foil stamp printing projects, adding a unique touch and style to your prints. 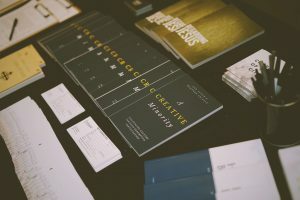 While sleeking can add a unique touch to your business cards or event invites, it is not a good addition to every printing project. There are certain projects that can benefit from sleeking. 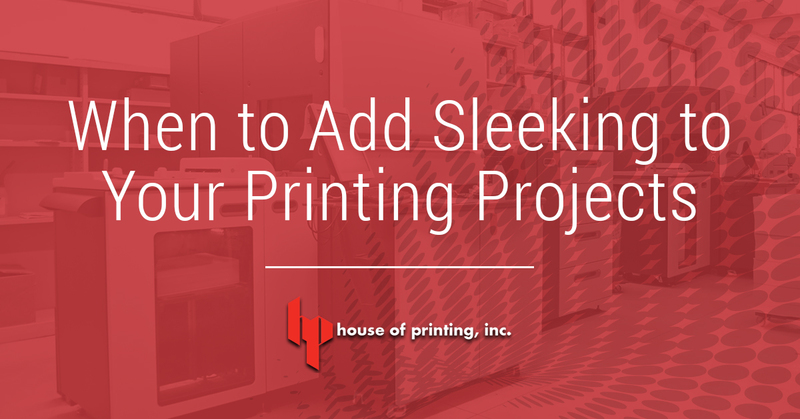 In this blog, we are going to take a closer look at the printing projects that could be enhanced with sleeking. Full page sleeking- appear to be laminated with a matte, gloss, or holographic finish. Digital spot sleeking- highlights different and important aspects of your prints with matte, gloss, holographic, or metallic finish. Holographic sleeking- adds eye-catching design that make your project stand out. Variable data sleeking- uses foils (generally metallic) to add design to prints. With so many different types of sleeking, it is easy to add beautiful and eye-catching designs and styles to your printing projects, and with House Of Printing, you can get professional and beautiful printed results that are foil stamped! Even something as simple as a full page matte sleeking job can give your printing project a unique look that is likely to catch someone’s eye. Depending our your printing project, one of these types of sleeking methods can improve and enhance your prints and give them an additional touch of design. Full page sleeking can give the entire print a unique style. Do you have a brochure that you want looking shiny and high quality? Add a glossy, full page sleek to your printing project. This could be beneficial for real estate home brochures, book covers or sleeves, catalogues, posters, signs, and so much more. Adding a glossy or matte finish can complete the look of your printing projects. There are benefits to both glossy and matte sleeking. While glossy sleeking gives your prints a shiny and reflective finish that offers a high quality look and feel, matte is less reflective and offers a nice subtle finish, blending everything together nicely and beautifully. 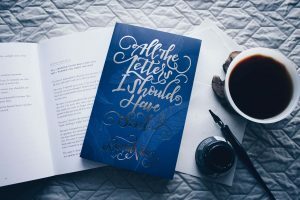 If you want to get really crafty with your full page sleeking, a holographic finish can add a completely different and interesting touch to your printing projects. This is a popular type of sleeking that allows you to highlight different portions of your print. This helps the important aspects stand out more. Business cards, flyers, postcards, book covers, brochures, and invitations are some of the printing projects that can benefit from digital spot sleeking. Rather than giving your entire print a glossy or matte finish, digital spot sleeking gives a unique finish to certain aspects only. This could include a metallic finish to the logo, a holographic finish to the company name, or a glossy touch to part of an image. If you are advertising for a new matte lipstick, adding digital spot sleeking in a matte finish to the lips of a photo could get your message across and add a unique element to your advertisement. Holographic sleeking may not be as popular as other sleeking methods, but it can enhance many of your printing projects. Add holographic sleeking to your promotional brochures, business cards, letterheads, and postcards to enhance the overall style of your printing project. Depending on the business you are in, what you are trying to advertise with your brochures, or how crafty you want to get with your prints, holographic sleeking could be just the thing you are looking for. This adds foils to your printing projects. The foils, which are usually metallic, can give your prints a stylish touch. This could be used to highlight different elements of your prints, like your logo, or just to add more style to your prints. Add gold, silver, or another type of foil to your business cards, brochures, postcards, or letterheads. Depending on how you use variable data sleeking, you can give your prints a more professional look. Think about your business card. A high quality business card with your title or the company name in metallic foil can give it a quality and official feel that may win over potential clients. There are certain printing projects that may not benefit from sleeking, but others could be greatly enhanced with this unique and creative printing style. Brochures are a very popular choice from full page sleeking, as well as postcards and simple photographs. Business cards could also use full page sleeking but can also be enhanced with spot or holographic sleeking. Depending on what you are printing, think about whether or not sleeking could add to and enhance your project. If you are not sure where to add metallic or glossy finishes, if your printing project could benefit from sleeking, or just want more information about sleeking, our experts at House of Printing can help! Contact us today to learn more, and request a quote for your next printing project!